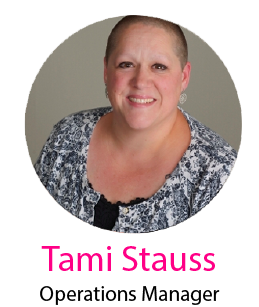 Tami Stauss joined the Self Storage Consulting Group team in 2014 and brought with her over 20 + years of Business Management experience. Tami began her career in Self-Storage when she was hired as a property manager of a new facility in 2006. In 2014 she joined the Self Storage Consulting Group team. Tami excelled within the Self Storage Consulting Group’s portfolio as a Property Manager and was later promoted to her current role as Operations Manager. Tami prides herself in employee development, efficient operations and improving sales. Tami’s goal and aim is to have all of properties in SSCG’s portfolio outperform their competitors and offer a better storage experience through a team of highly trained Property Managers. Tami recently successfully beat her second bout with brain cancer.